The best part of being cultural travel bloggers for us is meeting people, this is why we love to couchsurf. But of course, once in a while we also like to splurge into some affordable luxury. 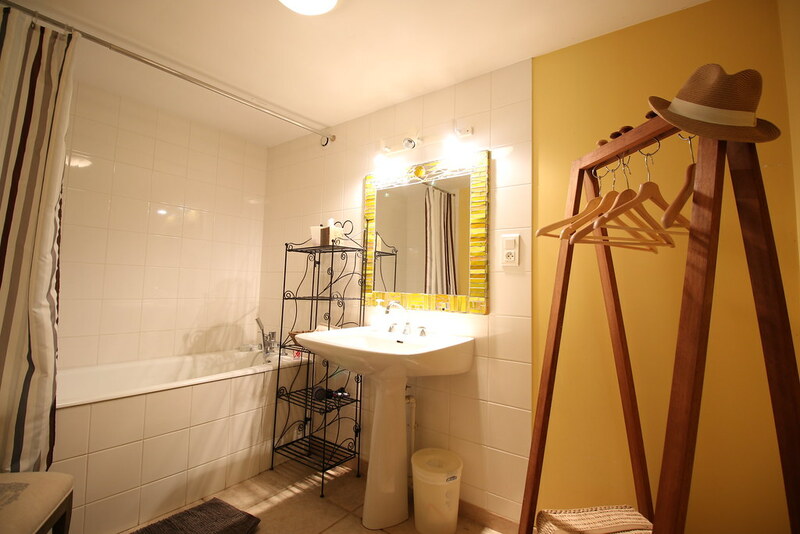 Especially when cycling even a few hours every day, you kind of dream of a warm bath and a comfy bed. 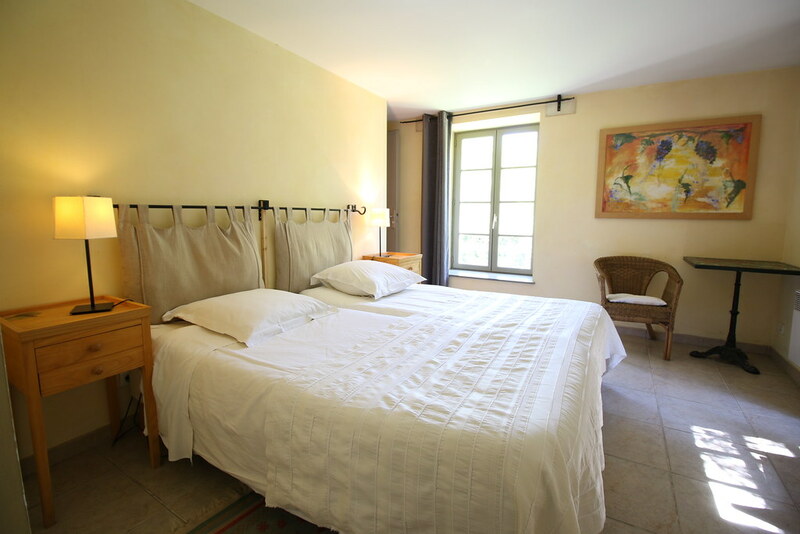 Instead of going to hotels, we like to stay at ‘chambres d’hôte’ the french equivalent to bed & breakfast : the perfect combination of comfortable accommodation and friendly hosts. 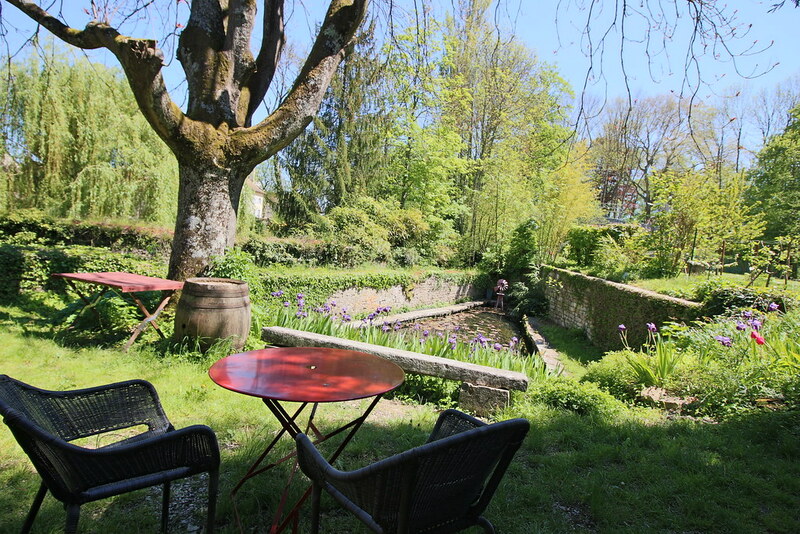 When planning the Burgundy part of our 80-days cycling tour of France, I was looking for accommodations around the Côte de Nuits area and stumbled upon Le Petit Paris. 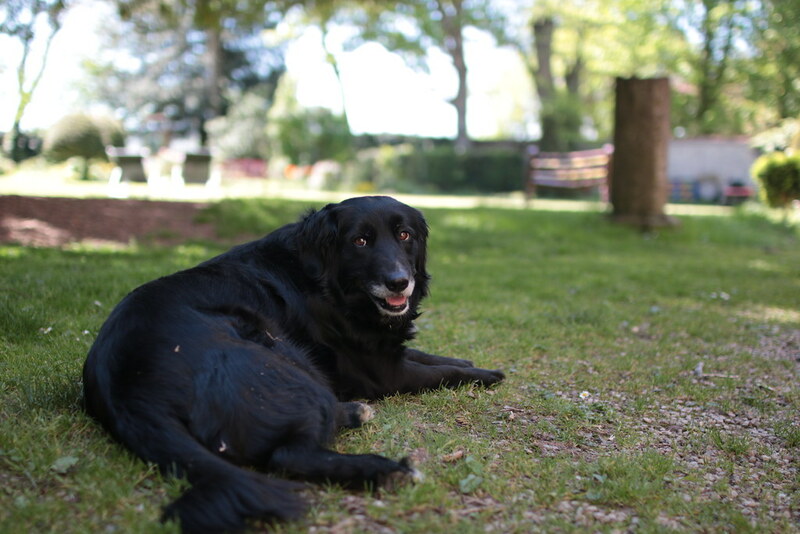 The pictures immediately inspired me and I contacted the owners who warmly welcomed us a few days later. 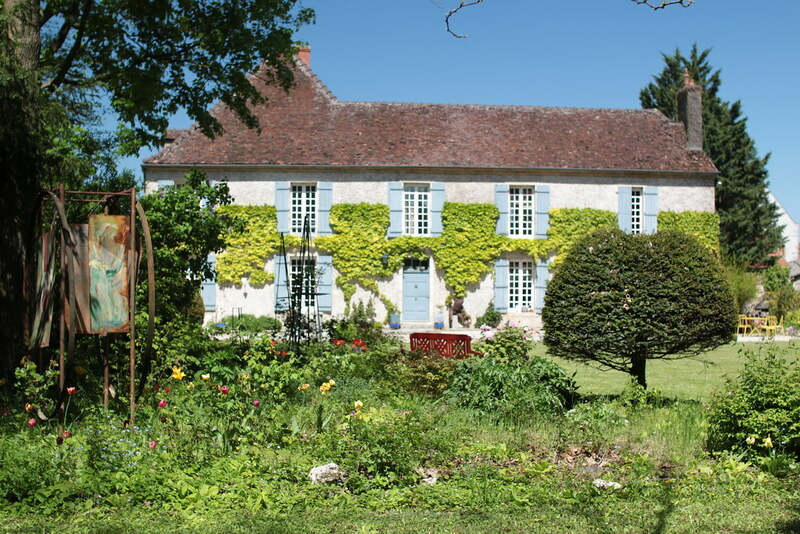 We are always quite sensible to ancient renovated houses, and this one is a typical Burgundy mansion surrounded by a green and embellished garden. We stayed in the outhouse, right next to the owner’s house, which was almost entirely renovated. 4 en-suite bedrooms, a living room with a stone chimney (perfect for a wintery night ! ), a cosy library upstairs and a kitchen with tea and coffee are available to the guests. 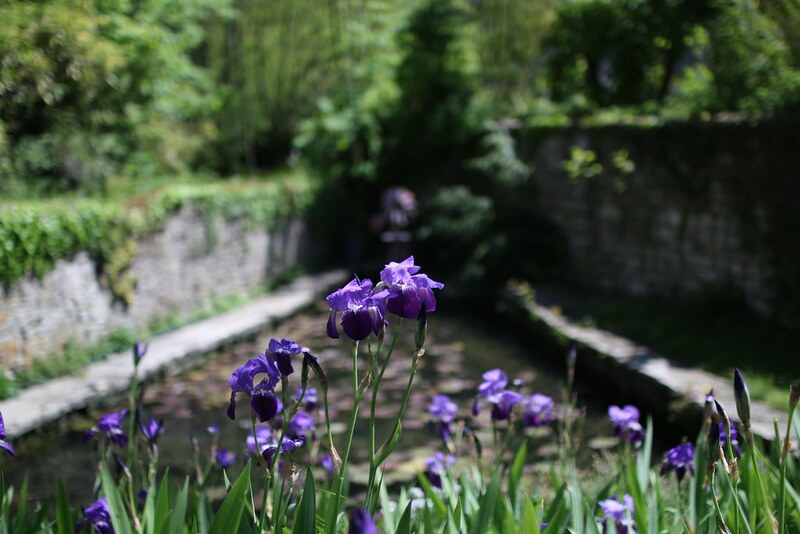 The gardens right outside the guests house are charming, displaying a flowered pond and a few tables where I would spend hours just listening to the frogs and birds symphony. The technologies addicts in you will be happy to know that the WiFi is working great in all parts of the house. We stayed in the ground floor room, a twin bedroom (the 2 beds can be put together to make 1 double bed) nicely decorated and spacious. I loved that one of the doors opens directly onto the garden, much nicer than sleeping upstairs in my opinion (even though I haven’t tried any of the bedrooms upstairs). The bathroom is also very spacious and being able to relax in a warm bath after a day of hiking or sightseeing is actual luxury to me. And the bed was so comfortable, I slept like a baby. So precious to recover from a long day ! Nathalie not only is a great host, she also is a talented artist. 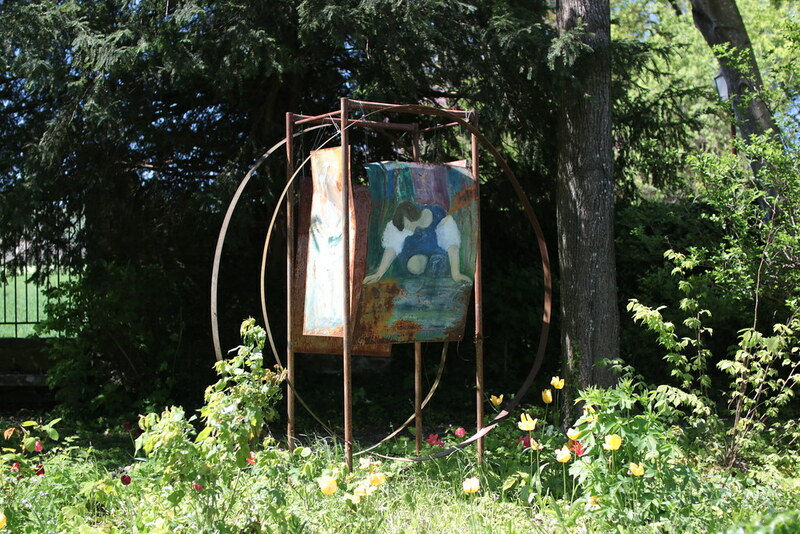 Her studio is on the ground floor of the guests house and you can admire her creations all around the house and gardens. She also gives painting lessons. 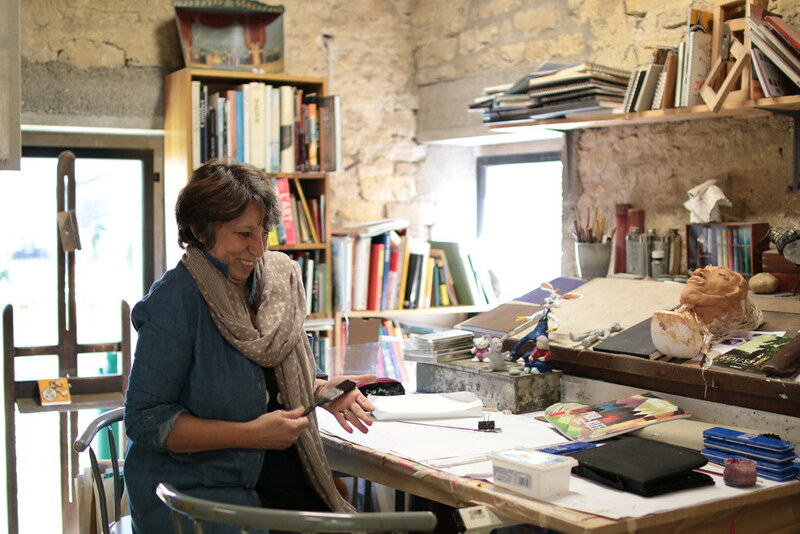 The cultural travelers in us were quite happy to find such an artist retreat ! 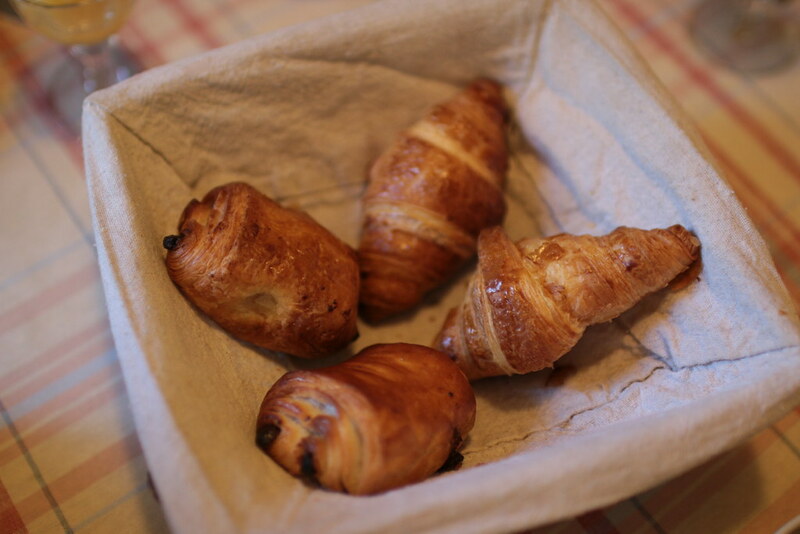 In the morning we woke up to a beautiful table full of delicious bread, homemade jam, charcuterie, cheese, and even warm croissants and pains au chocolat. Located in the town of Flagey-Echezeaux, it is close to a lot of key places to visit on your Burgundy itinerary. Half way between Dijon and Beaune, close to Nuits saint Georges and Gevrey-Chambertin, it makes it the perfect base to explore the region around. 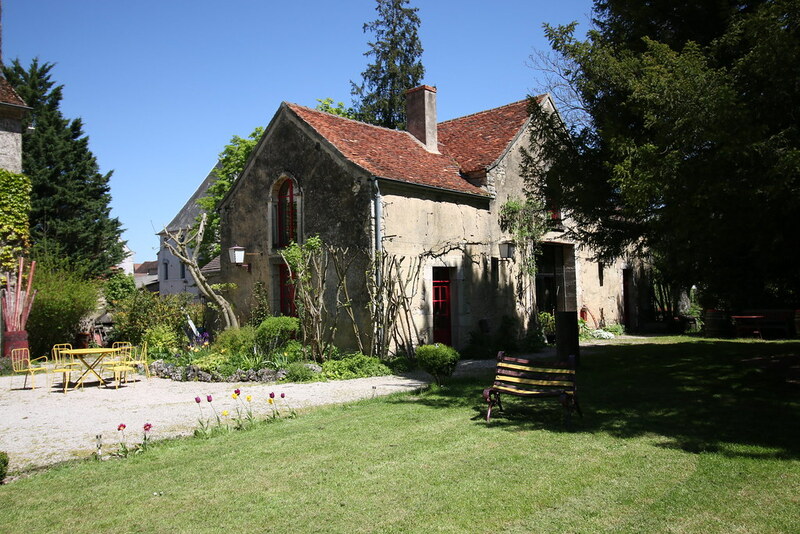 The Côte de Nuits area offers a great range of cultural visit and wine tasting. 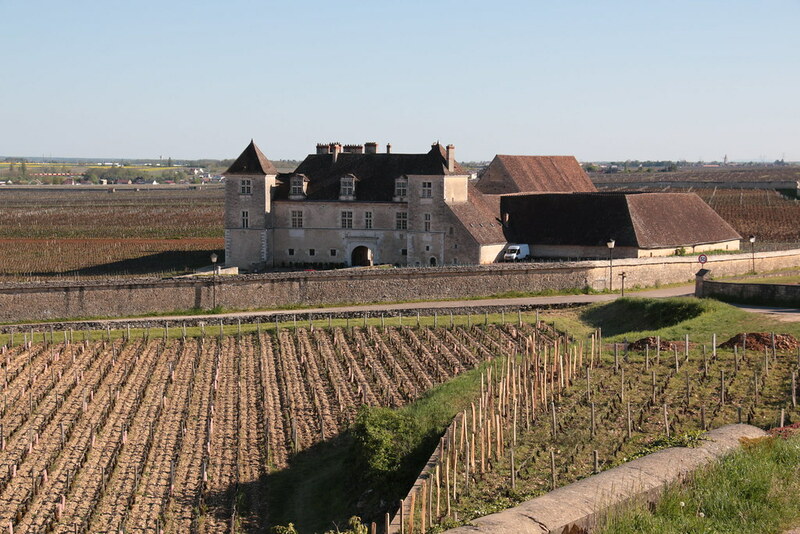 The château du Clos de Vougeot isn’t far, you can easily walk or cycle to get there. The Cîteaux Abbey and Imaginarium are a few kilometers away. 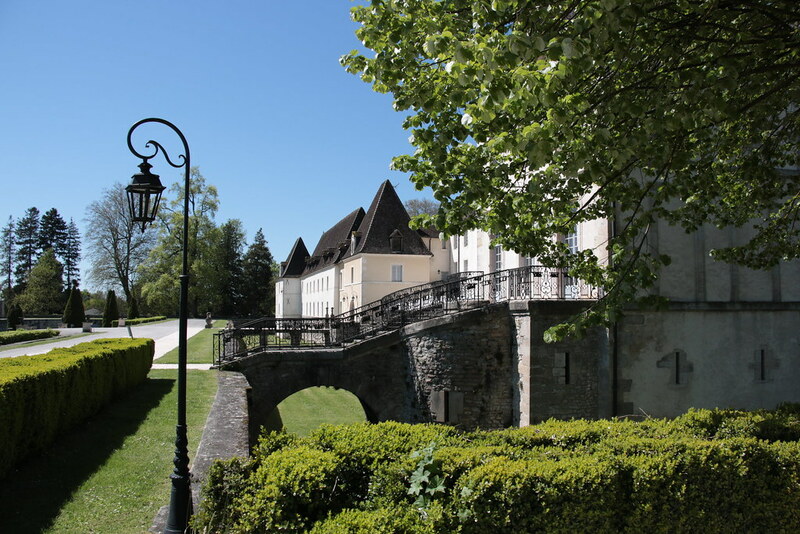 The towns of Flagey-Echezeaux and Gilly-lès-Citeaux are charming and Gilly castle is also worth a visit. As for the wine tasting, well you have plenty of choices : Vosne-Romanée, Gevrey-Chambertin, Chambolle-Musigny… It is a wine lover’s paradise ! Le Petit Paris is such a charming and welcoming house, our night there was definitely revitalizing. 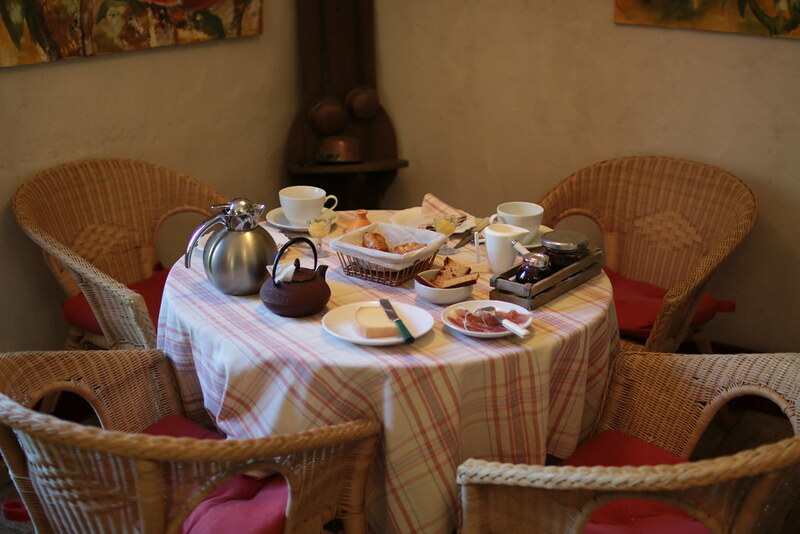 The peaceful gardens, tasty traditional breakfast, comfy bedroom, cosy fireplace living room and generous personality of the owners are some of the best reasons for you to book a night there. You won’t be disappointed ! Easily accessible by car or train. It is 25 km away from Dijon and Beaune, 6km from Nuits saint Georges. What a lovely place. Thanks for sharing! Glad you liked what you read Jill, we hope you get to stay there one day it’s a little paradise !